We are determined to provide you with what you want, when and how you want it. And we are always happy to offer ideas and suggestions that can save you time and money. 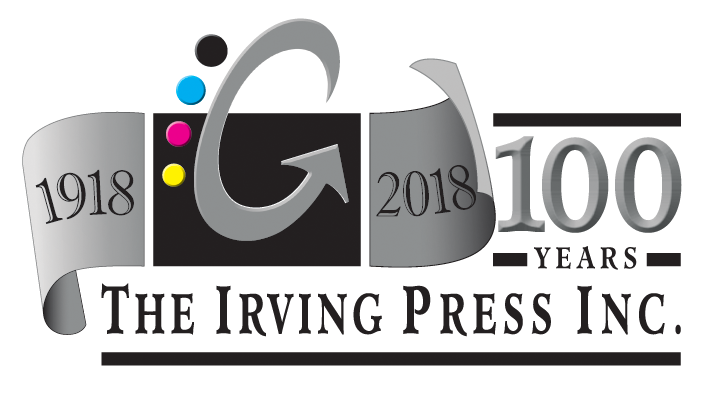 You will be pleasantly surprised at the wealth of technical expertise available at The Irving Press.